Go4Cycling is a sports tour operator specialized in customized cycling events. The company offers VIP hospitality experiences for all Spring Classics (a series of one-day cycling races held throughout Western Europe, including Milan-San Remo, the Tour of Flanders and Paris-Roubaix) and for multi-stage bicycle races such as the Tour de France and the Giro d’Italia. Providing elite quality services for cyclists and spectators, Go4Cycling also organizes custom-built bike tours, corporate events, and business incentives. Go4Cycling uses crowdbeamer for customer briefings during cycling events and bike tours. Offering a unique sporting experience. Informing customers during cycling events or tours is not as easy as it seems at first sight. Communication moments need to be carefully selected such that they do not stand in the way of a unique sporting experience. “Short briefings during bus rides or in a hotel lobby are therefore ideally suited to inform our customers,” Gregory Sergeant continues. “But since communication infrastructure in buses or hotel lobbies is rather limited, we used to rely on informal oral customer briefings. Unfortunately, oral briefings are usually not very effective. People quickly forget what we tell them, or just lose the paper on which they carefully noted down the information. Launching the app, that’s all there is to it. Go4Cycling, therefore, started looking for a solution that makes it easy to brief customers effectively, whatever the circumstances. During this search, crowdbeamer quickly came into view. 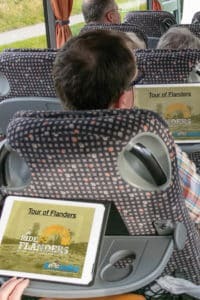 “After all, most customers bring their smartphone along when they join our events and tours. Crowdbeamer is therefore very well suited to serve the needs of our target audience. 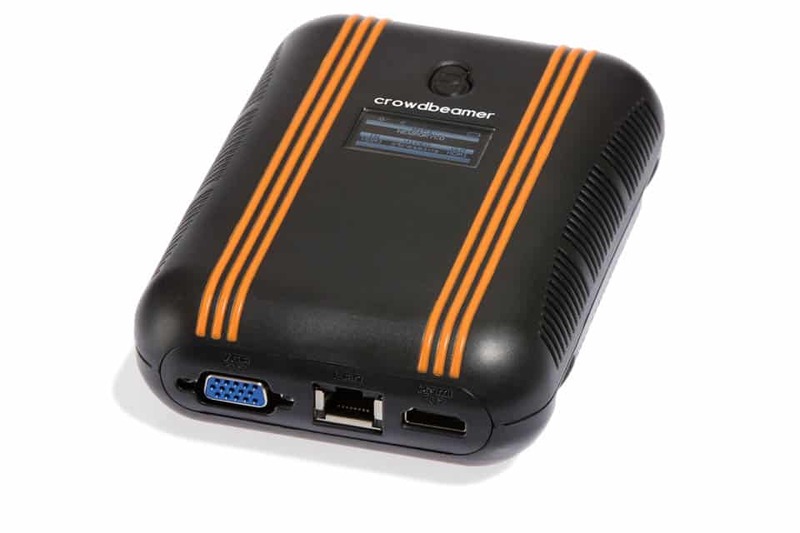 Customers only need to install the free crowdbeamer app on their smartphone. As soon as they launch the app during our customer briefings, everybody can instantly view our information on their smartphone. What a fantastic solution to brief customers during a bus ride. Customers simply launch the crowdbeamer app, and can instantly view all information on their smartphone! Perfect to use at any location. “Once you start using crowdbeamer, it’s so easy to discover new opportunities,” Gregory Sergeant continues. “A visual communication tool such as crowdbeamer enables us to provide our customers with much more relevant information than ever was the case in the past. If we want to inform them about the next day’s ride, just to give an example, we can now summarize that information in a few slides. We can use maps and diagrams to document the complete track, the critical points along that track, … in a professional manner. We can then share all of this with our customers. They can use the crowdbeamer app to take screenshots and store these screenshots safely on their smartphone. Further professionalizing communication during events. 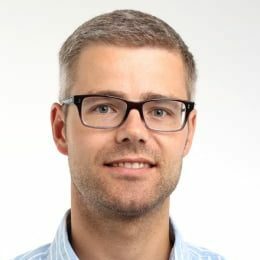 Gregory Sergeant is co-owner and managing partner at Go4Cycling, a Belgium-based sports tour operator specialized in customized cycling events and hospitality experiences for all Spring Classics and for multi-stage bicycle races such as the Tour de France and the Giro d’Italia.